Jens is born and raised in Sweden. He has been working as a designer solving problems for 20 years. He has experience from large banks, government agencies and small design agencies and consulting. He has experience working both on an operative, tactical and strategic level in organizations. 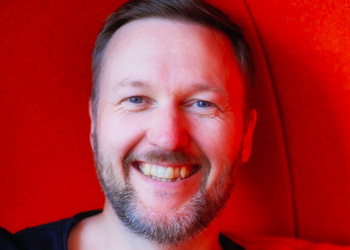 Today Jens is an consultant working with design, innovation, leadership, coaching, transformation and education helping companies become more responsive, customer centric and agile.